I'm pretty stoked about these Gildan Ultra Cotton shirts I just bought. They're made of 100% cotton so the label says, and they're pre-shrunk so they don’t sag like other t-shirts I've bought before. They feel great and look great. Can't ask for anything more. It’s not often that t-shirts get me all excited like this, but the Gildans are pretty special. They fit very well, and the taped shoulders flatter my form. The low price is an added bonus. Very cool shirts for the price. They're made of cotton so I mean that literally. My girlfriend got these for me, and I have to say that they're my favorite t-shirts to wear now. She says I look good in them too and I believe her! I hate when t-shirts sag after a few washings, but the Gildan Ultra Cottons seem to be holding up very well. The colors have also stayed vivid, which is another thing I like about them. For the price, I can't think of any other t-shirts I’d rather wear. These just came in the post today and I can already tell I'm gonna like them. 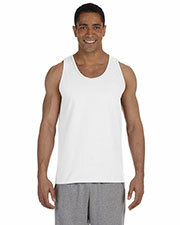 The cotton material feels great and seems very absorbent, and the colors look even better in person. 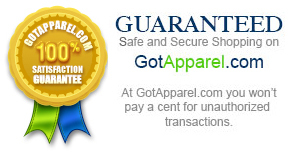 Great t-shirts at an unbeatable price! Most t-shirts I buy just leave me feeling disappointed sooner or later, but I was actually pleasantly surprised by these! I’d never even heard of Gildan before buying these a couple of weeks ago, but the Ultra Cottons are now my absolute favorite shirts to wear. I got these for my boyfriend and I'm happy to say that he seems very pleased with them. The cotton material feels great to the touch and they don’t sag or bunch up unflatteringly like other t-shirts I've bought. I've even worn them myself! The Gildan Ultra Cottons are a great buy. They're priced very reasonably of course, but I wouldn’t mind paying a bit more for shirts of this quality. As it is, I could easily be happy with these for everyday use. I've purchased quite a few of Gildan’s shirts now, but the Gildan Ultra Cotton is probably the best for me. They're double stitched so they can stand up to pretty rugged use. The taped shoulders also look good on me, and I've gotten quite a few compliments already. 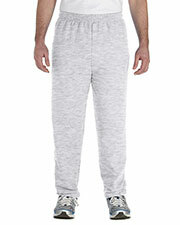 I match these up with jeans, shorts, slacks, and pretty much everything. I've even worn them under a sports jacket for that ’80s-inspired Miami Vice look! Who would have thought that $2 plus could get you such a fabulous shirt?? 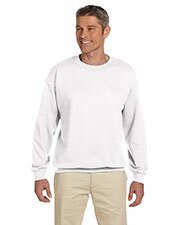 Gildan is fast becoming one of the mainstays of my wardrobe and I have a couple of dozen Ultra Cottons to prove it. They look amazing and feel great, and they come in all the colors I could possibly want. Best of all, they're so cheap for something that looks this good. 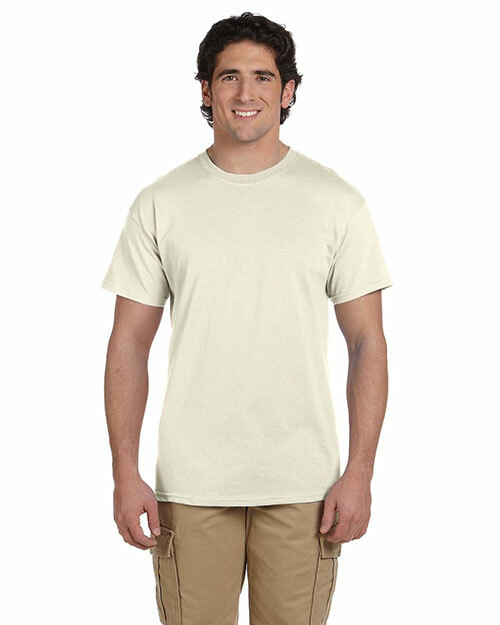 Gildan Ultra Cottons are the best t-shirts you can buy for less than $5…period! Don’t let anyone tell you otherwise: these look better, feel better, and will last longer than those other name brands. Check them out. I guarantee you'll love them! I bought a half dozen of these for my Dad and he really liked them. I got a few more for myself and I can see why. They feel really nice on the skin and they hold their shape pretty well. I'm a big believer in affordable quality and I don’t think anyone should have to spend too much for a good quality t-shirt. 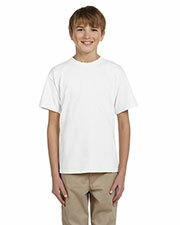 The Gildan Ultra Cottons tick all the boxes and I couldn’t ask for anything more in a t-shirt. Really excellent t-shirts and priced just right. I already have a dozen and I'm thinking of getting more. 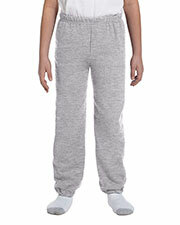 I pretty much live in these all weekend when I'm at home, and I wouldn’t think of wearing anything else. These really are great shirts for screenprinting. The color quality of the shirts, themselves, is so vibrant! I love how perfect my logo looks on them. I would suggest that every printing artist buy some of these shirts. I bought this good looking and nice fabric shirt for grandson. It’s much better then I considered. He always wears large tees, it fit well but little bit wide. 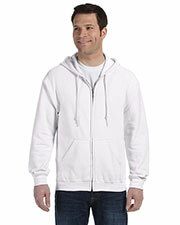 Its a great item for casual and usually wear. 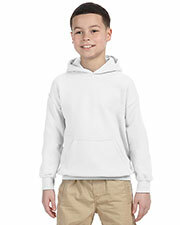 I am happy with the store because they offer great sizes & colors. My husband was very satisfied with this product and price but the service was not good as compare to my last shop. This is the fourth time I have purchased my shirt and I got to mention it here that your size chart is so perfect as it always helps me get correct size for myself, before coming to this site I was really disappointed with size charts mentioned on other sites. I bought branded Gildan short sleeve tee for a sport event. The quality fabric and color choices blew me away! Shipping was also very quick! At such a reasonable price, these short sleeve shirts were positively a better value. I decided that it really was not that much more expensive the clothes would be on the market. I would recommend these to anyone! I had so much fun buying these shirts! I ordered 2 in 3 different colors for my shop. It was so exciting receiving so many unique colored shirts on time. I really satisfied with my first time shopping on this site, purchasing more items in future.